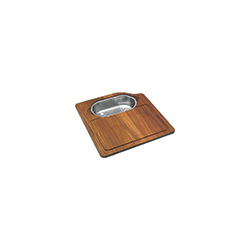 We’ve thought hard about our kitchen tools so you can enjoy your wonderful kitchen even more. From novice cook to professional chef, everyone will find that Franke utensils are essential ingredients for a well-organized kitchen. 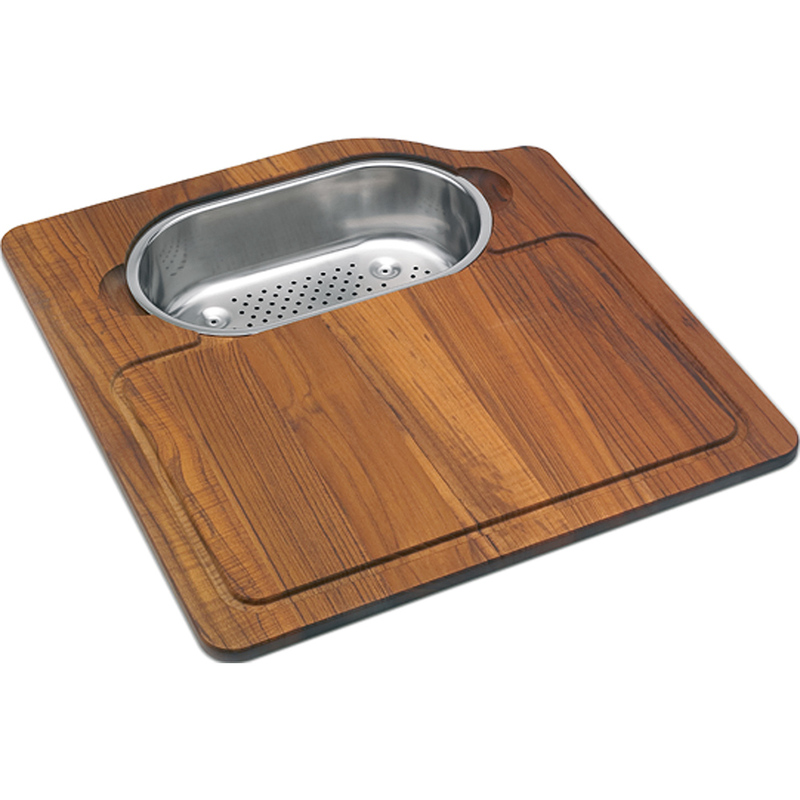 Our own range of cutting boards combine beauty with practicality in the ideal size for your Franke sink. Franke colanders fit perfectly into our sinks, giving you the most practical way to wash and drain fruit, vegetables or salads.